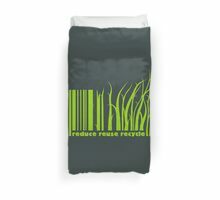 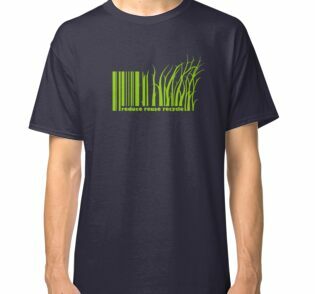 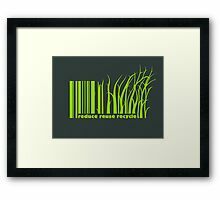 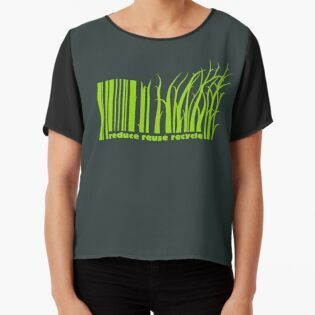 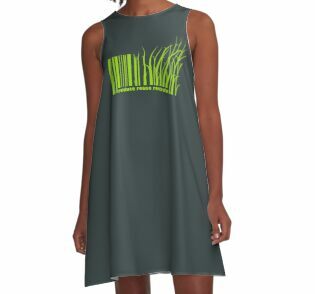 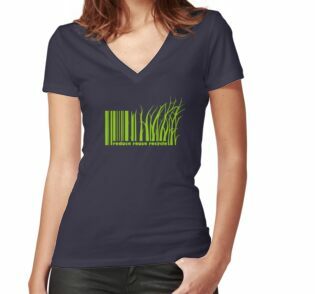 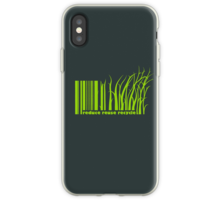 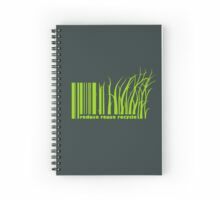 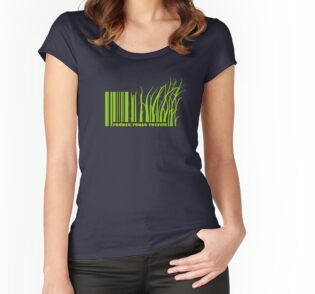 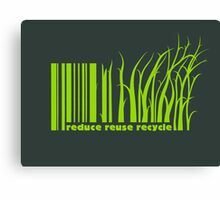 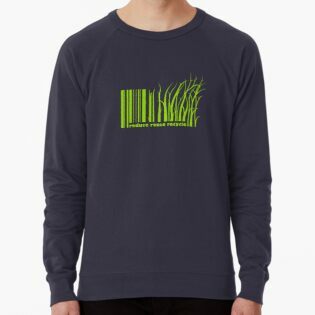 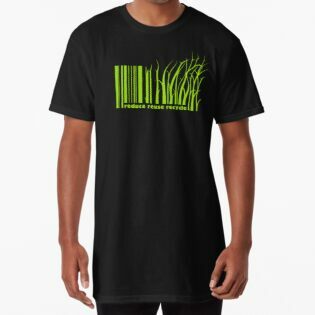 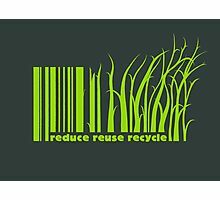 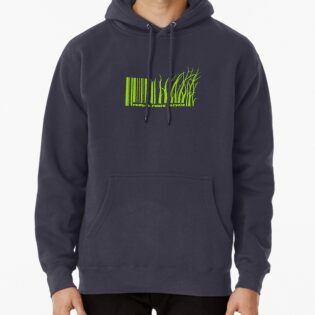 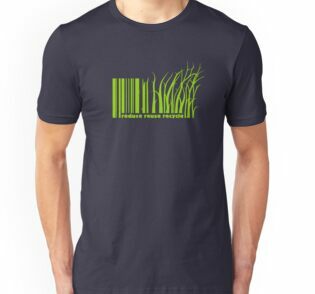 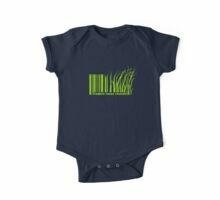 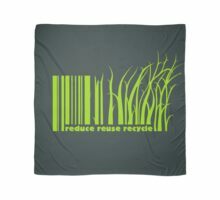 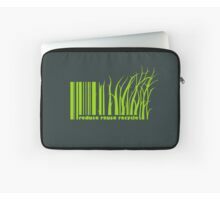 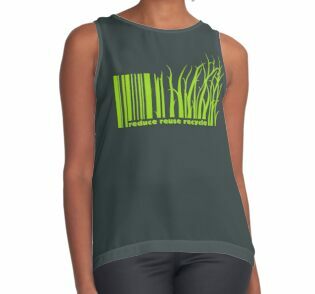 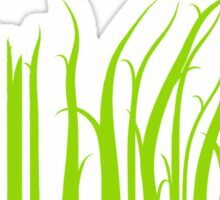 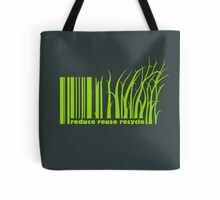 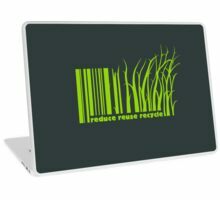 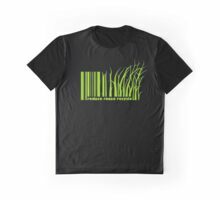 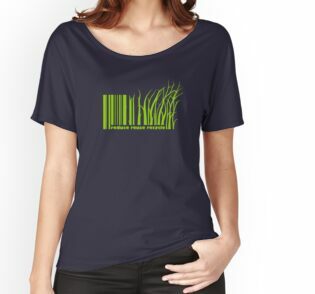 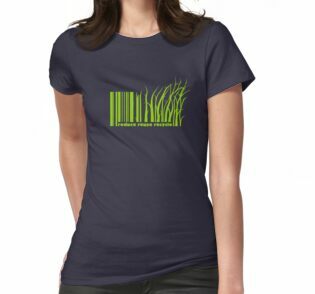 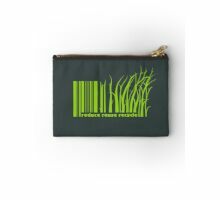 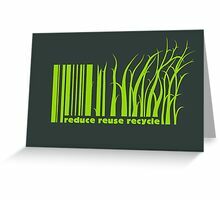 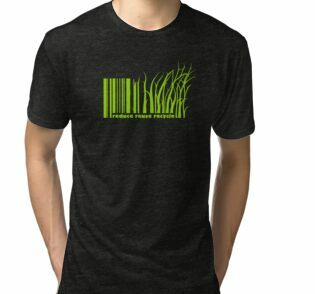 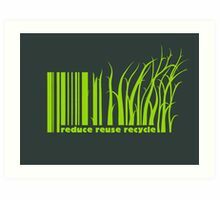 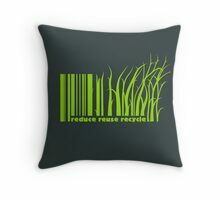 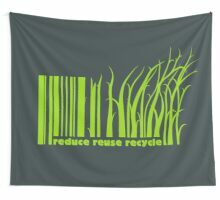 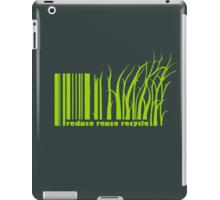 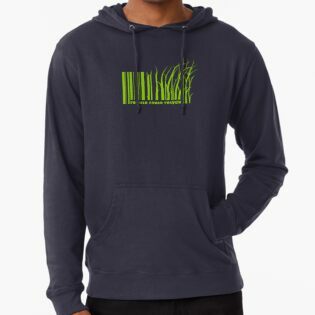 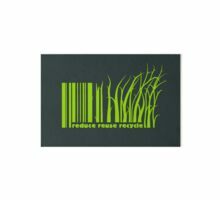 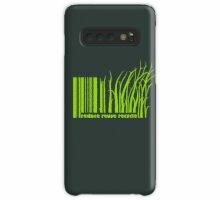 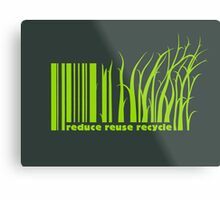 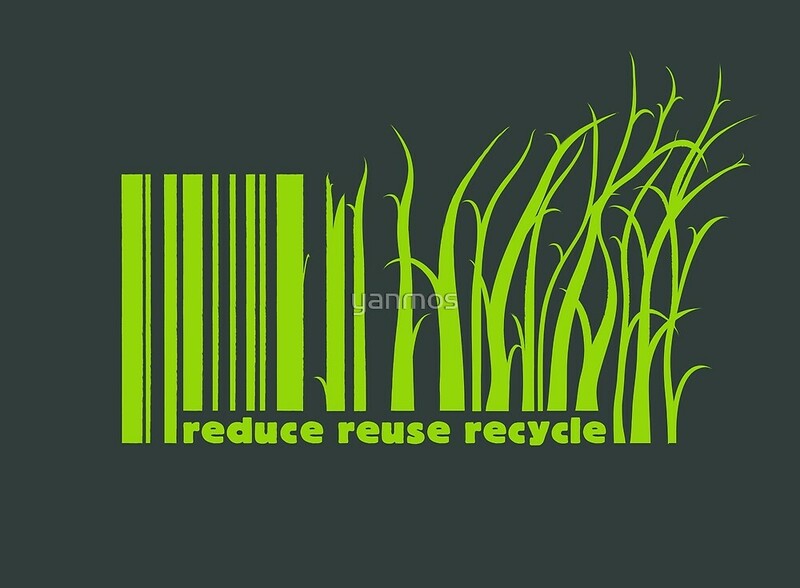 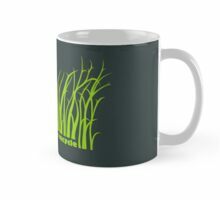 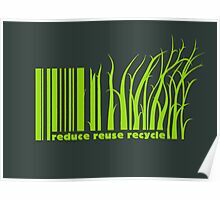 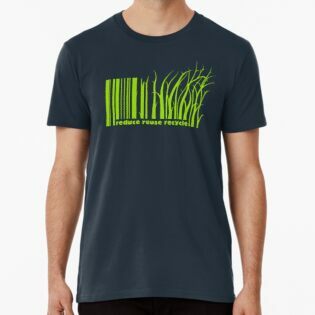 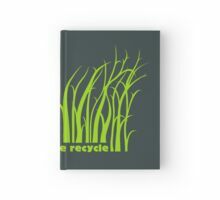 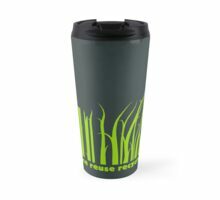 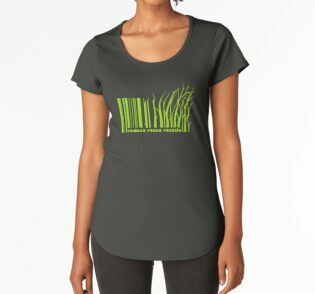 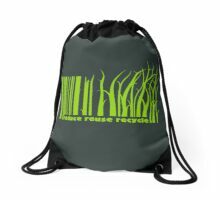 Reduce reuse recycle design in a great range of products and apparel styles. 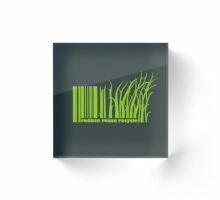 This is really stunning. 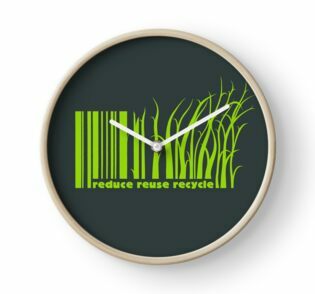 Brilliant concept!